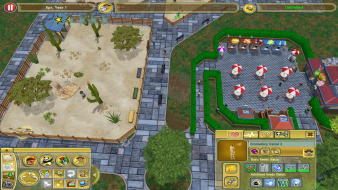 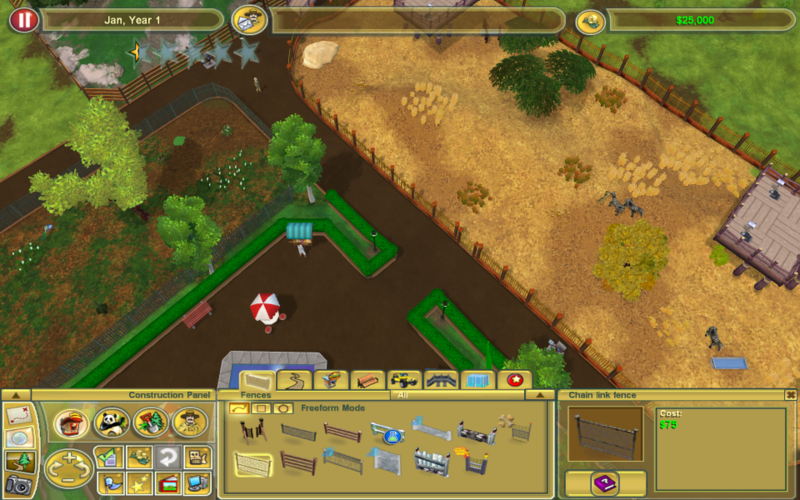 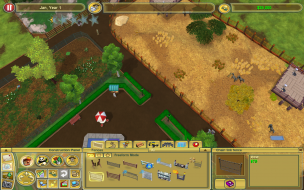 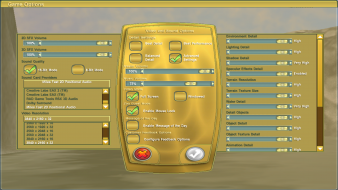 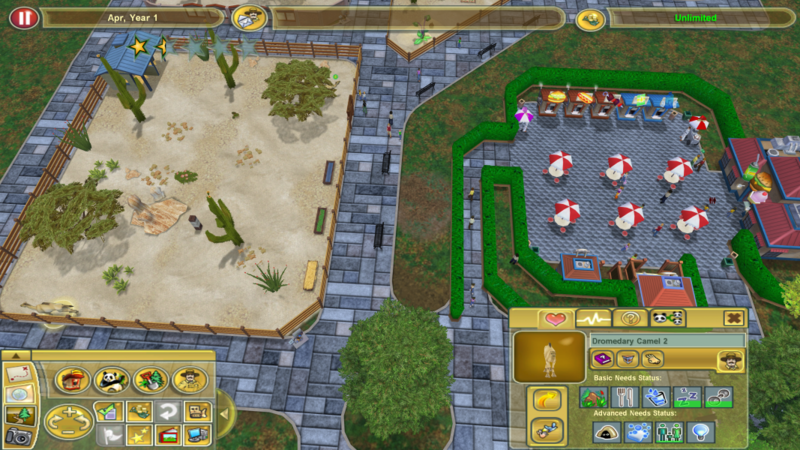 Featuring an incredible array of detailed animals, dazzling building tools and objects, a new zoom feature, and 3D graphics that allow players to keep a closer eye on the action and craft more creative zoos, Zoo Tycoon 2 is set to crank up the excitement, challenge, and fun of building the ultimate zoo. 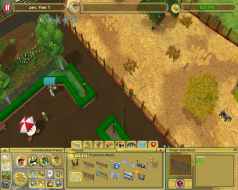 Easy to start and easy to play, Zoo Tycoon 2 gets you up close and interacting with the animals and zoo, offering intuitive controls and fun tutorials that allow players of all ages to enjoy the game right out of the box. 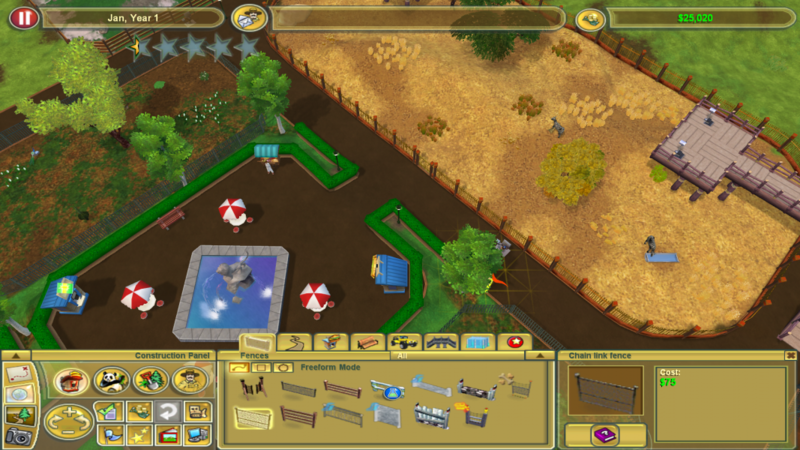 From the start, you'll be immersed in the zoo experience with features including the Zoo Guest mode, in which you can walk around and enjoy the game like visitors on a day at the zoo; Zookeeper mode, which allows you to interact with your animals as never before; and a new Photo mode, which lets you snap pictures of your favorite animals and guests. 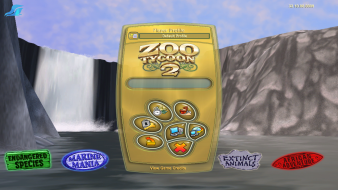 Zoopedia, detailing all types of entertaining and interesting facts about animals, rounds out the slate of enhanced features. 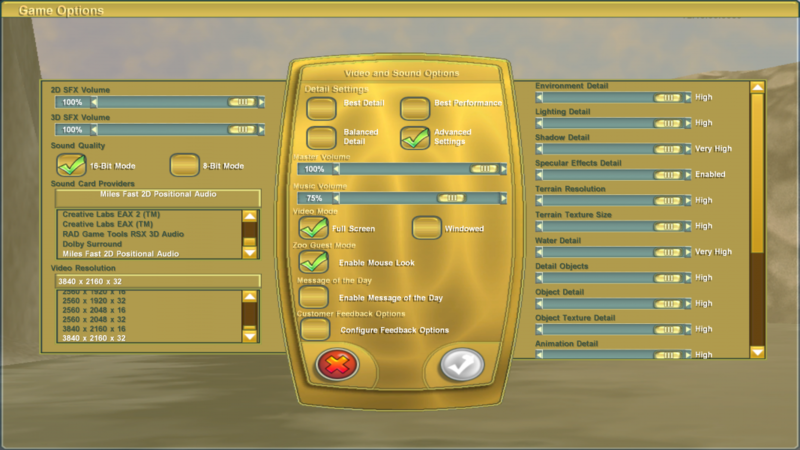 Fan-made mods for widescreen support are available.